Dragons! 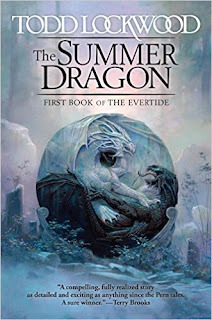 I've not read anything by Todd Lockwood before but that sounds interesting. 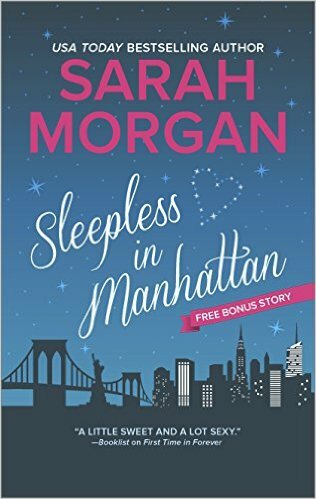 I've never really gotten on with Sarah Morgan's books - I know a lot of people love her romances, but she's never really worked for me. 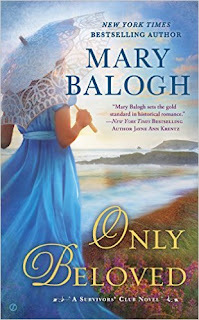 I've the Balogh out from the library right now - surprised my reservation came through so quickly! Li, I've never read anything by Todd Lockwood either… I believe this may be his first book? But, Dragons!!! I couldn't help myself! I'm not sure if I've anything by Morgan. 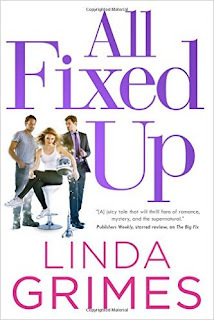 I know I have Suddenly Last Summer in my TBR… But, I really want to read this book! It's set in NYC and it grabbed my attention. I have the Balogh in my TBR. I've enjoyed most of the books in this series (not all). I'm curious as to how Balogh goes about this "mature" relationship. I really liked Only a Kiss, the last one. Hopefully, this will be a good ending to the series. The Todd Lockwood book sounds interesting. It makes me think of the Temeraire series by Naomi Novik. I really loved the first few books in that series, sigh. 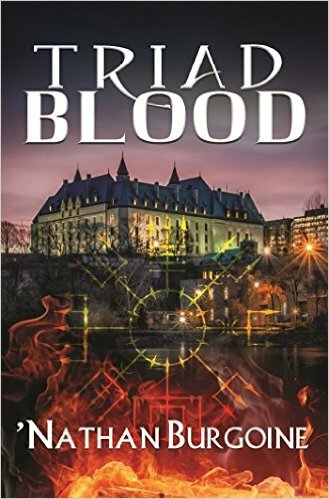 Triad Blood sounds interesting as well... and it takes place in Ottawa! LOL. 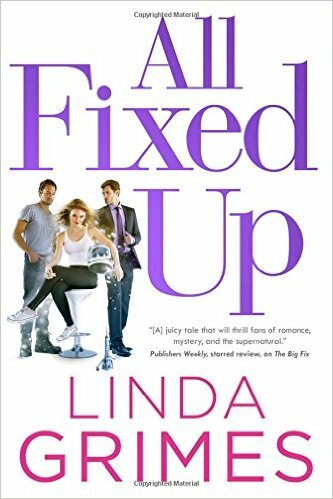 I thought of trying the first Linda Grimes book, but never did. It seems she did find a direction for her series... but do I smell a love triangle? :( It's already annoying when one character has to choose between 2, but the worst is once she's made the choice, to be tempted again? Ugh. 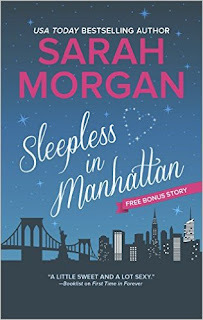 I just love the cover for Sarah Morgan's new trilogy. However, I feel ever since she switched to writing full-length novel instead of category romance, she's lost something... her books aren't as good in my opinion. And the writer of Triad Blood, 'Nathan Burgoine lives in Ottawa! His other book, Light, is also set there. :) I'm really looking forward to reading it, 'Nathan writes excellent PNR, Spec Fic, AND romance… so… win all around. Thanks for the heads up on the Linda Grimes. I know this is the 3rd book of a series. I will let you know if the whole love triangle thing gets annoying. You know I'm not a fan either. I checked. I haven't read any full-length novels by Sarah Morgan yet, so this will be my first one! Hopefully, it will work for me. Leslie, I skipped a few of the books in this series. There were a couple that just didn't interest me (going by the summary), and one that I began reading and couldn't get into… but, overall, I've enjoyed the books I've read. I'm really interested in George's HEA.